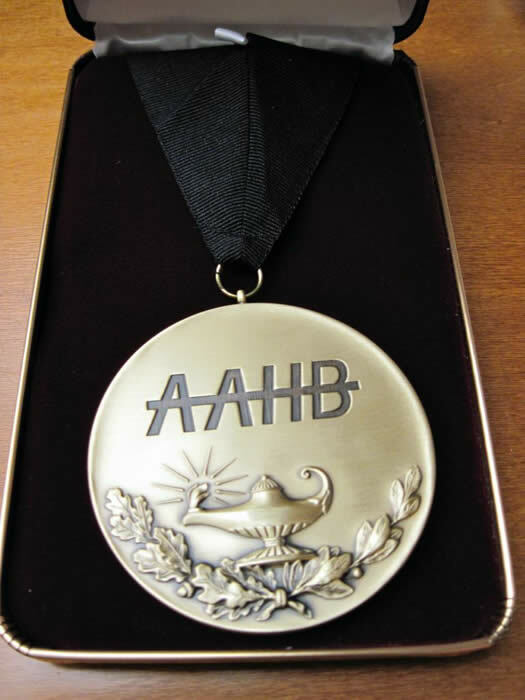 Dr. Kreps was presented this award during the 2015 AAHB Annual Meeting in San Antonio, Texas, March 15-18, 2015. Gary L. Kreps (Ph.D., U of Southern California, 1979) is a University Distinguished Professor and Director of the Center for Health and Risk Communication at George Mason University. His research examines health communication, health promotion, health informatics, multicultural relations, social organization, and applied research methods, with a major focus on reducing health disparities. He publishes widely (more than 400 articles, books, and monographs) concerning the applications of communication knowledge to address important health issues. His research has been supported (more than $56 million in funding) by the NIH, NSF, CDC, AHRQ, HRSA, USDE, RWJF, DOD, the Kaiser Family Foundation, the National Park and Recreation Association, the Sun Safety Alliance, and several major health service corporations. Gary advises many federal agencies (including the NIH, NCI, CDC, FDA, and VA), research firms, corporations, foreign countries, and social service organizations. He advised the Health Resources Services Administration (HRSA) on their award winning “Effective Communication Tools for Healthcare Professionals” national online training program promoting sensitivity to cultural diversity, health literacy, and language proficiency. He coordinates the Fairfax County Health Literacy Initiative community-based collaborative that develops culturally-sensitive communication programs for at-risk populations. He co-directs the Global Advocacy Leadership Academy (GALA) for promoting effective consumer health advocacy around the world. Gary was the founding Chief of the Health Communication and Informatics Research Branch at the National Cancer Institute (NIH) from 1999 to 2004, where he planned major national research and intervention programs for promoting cancer prevention and control. He also served as the founding Dean of the School of Communication at Hofstra University, Executive Director of the Greenspun School of Communication at UNLV, and a professor at Northern Illinois, Rutgers, Indiana, and Purdue Universities. 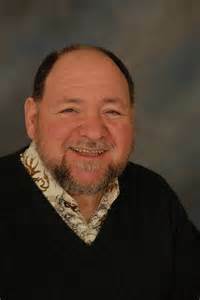 Gary has received many honors including the 2014 Dale Brashers Mentorship Award from the National Communication Association (NCA), the 2014 Gary Gumpert Urban Communication Research Award from the Urban Communication Foundation, the 2014 Endeavour Executive Fellowship Award from the Australian Department of Education, the 2014 FIRST Scholar Award from the University of Colorado, the 2012-2013 Graduate Faculty Advisor Award from the GMU Communication Graduate Student Association, the 2010 Distinguished Communicator Award from the Virginia Academy of Communication Arts & Sciences, the 2010 NCA Distinguished Administrator Award, the 2009 Eastern Communication Association Health Communication Centennial Scholar Award, the 2005 Pfizer Professorship in Clear Health Communication Award, the 2004 Outstanding Health Communication Scholar Award from the University of Kentucky, the 2002 Future of Health Technology Award, the 2002 Distinguished Achievement Award in Consumer Health Informatics and Online Health, the 2000 NCA/ICA Outstanding Health Communication Scholar Award, and the 1998 NCA Gerald M. Phillips Distinguished Applied Communication Scholarship Award. He is also a Fellow of the American Academy for Health Behavior (AAHB).